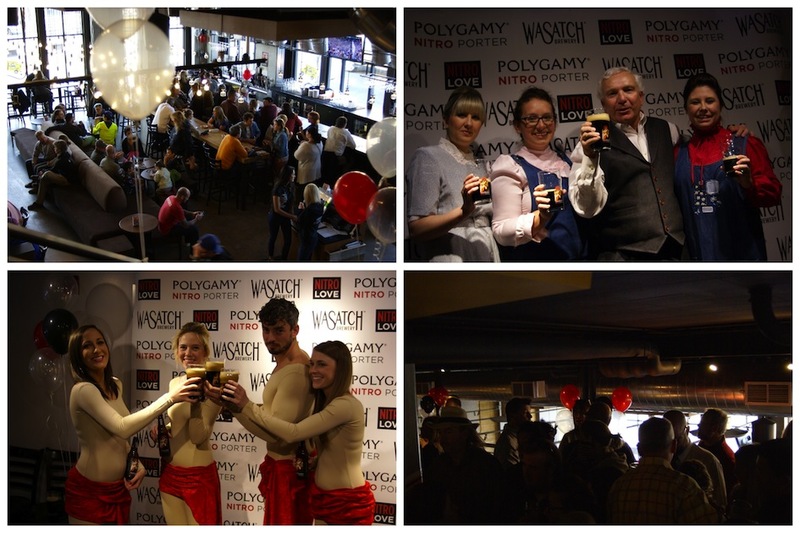 If you love nitro beer, you&apos;ll love the new news out of Wasatch Brewery: Polygamy Nitro Porter, in bottles. 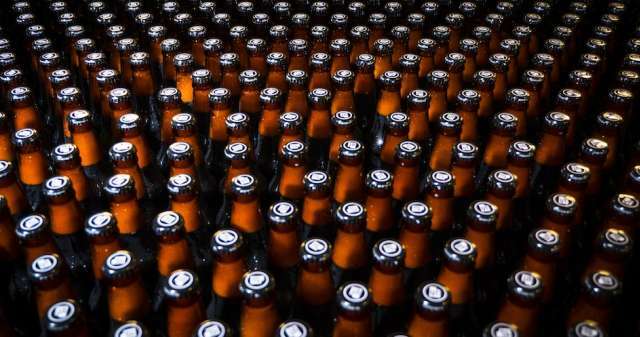 Beer nerds everywhere are buzzing about the announcement. 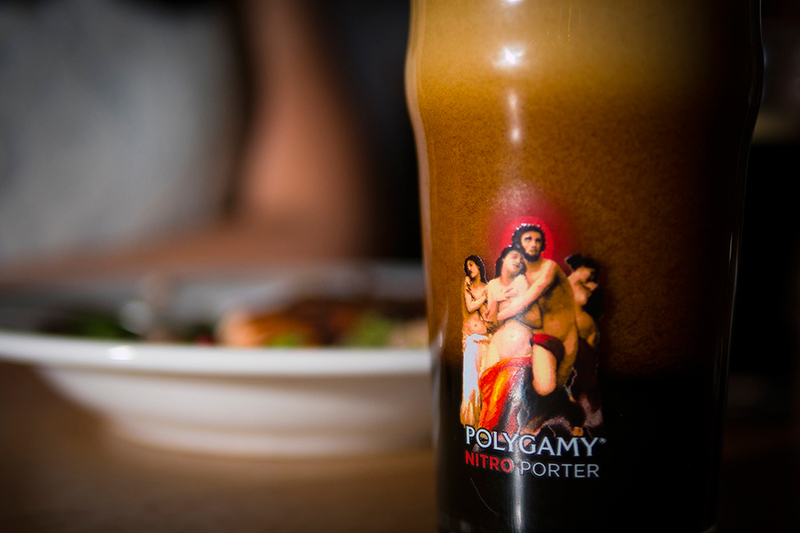 Polygamy Porter has long been one of Utah&apos;s favorite beers, thanks to its irreverent name and tag lines (which poke fun at a long-past Mormon marriage practice) and it&apos;s wonderful chocolaty, malty flavor—the beer is dark and full-bodied, but not too rich. It&apos;s the perfect session porter. The porter&apos;s flavor lends itself wonderfully to nitrogenation, a carbonation process that uses nitrogen rather than the usual carbon dioxide. The difference in texture between nitro foam and CO2 foam is kind of like the difference between shaving cream and soap bubbles. Nitro foam is light, smooth, and velvety, and it contrasts beautifully with dark, coffee-colored beer. Now for the most exciting part of this beer&apos;s story: Wasatch Brewery founder Greg Schirf and four of his expert brewers have successfully bottled Polygamy Nitro Porter. Bottling a nitro beer is notoriously difficult, which is why only one other brewery in the U.S. currently does it. Greg and his team made many attempts and conducted lots of R&D before finally perfecting their proprietary process. While the draft versions of Polygamy Porter and Polygamy Nitro Porter measure in at 4.0% ABV (and have won Gold and Silver World Beer Cups in the session category), the new, bottled Polygamy Nitro Porter hits 6.0% ABV. When pouring it from the bottle, don&apos;t bother angling your glass or carefully controlling the flow. The nitrogen needs stimulation in order create that signature cascading effect and creamy foam, created by millions of tiny bubbles rolling over each other and binding together. You can get bottled Polygamy Nitro Porter at Wasatch Brewpub in Sugar House, Utah state liquor stores, and many other bars throughout Salt Lake. Can&apos;t wait to try it? Here&apos;s a list of states where it&apos;s distributed. So put down that IPA, pick up a Polygamy Nitro Porter, and then take some home to the wives.